A 3-year-old girl had emergency surgery after 37 of them perforated her stomach and intestines. A 12-year-old Australian had her bowel torn in four places after swallowing five of them. They are powerful pea-size magnets marketed as stress relievers for harried adults but called a safety risk for children by the Consumer Product Safety Commission. The magnets are sold under the brand names Buckyballs and Nanospheres among others. "We want parents to be aware of the danger associated with these innocent-looking magnets," safety commission Chairman Inez Tenenbaum said in a November statement. "The potential for serious injury and death if multiple magnets are swallowed demands that parents and medical professionals be aware of this hidden hazard and know how to treat a child in distress." The Consumer Product Safety Commission then reported 22 incidents involving the magnets from 2009 through October. "Of the reported incidents, 17 involved magnet ingestion and 11 required surgical removal of the magnets. When a magnet has to be removed surgically, it often requires the repair of the child's damaged stomach and intestines," the commission statement said. Zappos.com is asking its 24 million customers to reset their passwords. 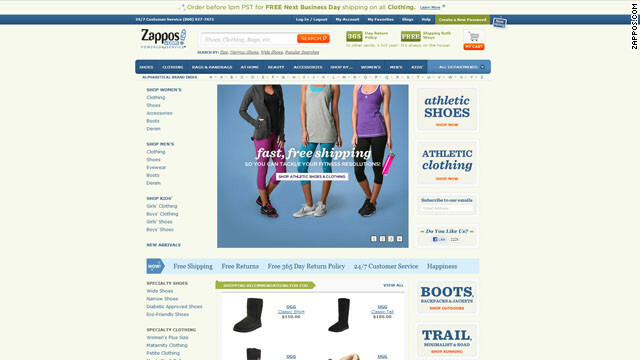 Online retailer Zappos.com is asking its 24 million customers to reset their passwords after a cyberattack, according to a posting on the company's website. "We were recently the victim of a cyber attack by a criminal who gained access to parts of our internal network and systems through one of our servers in Kentucky," says the posting, which was sent out as an e-mail from company CEO Tony Hsieh to Zappos employees on Sunday. The company said it had expired and reset customers' passwords and would be sending an e-mail with further instructions to all its customers. It also posted password reset instructions on its website. Zappos said that hackers gained access to customers' names, e-mail addresses, billing and shipping addresses, phone numbers, and the last four digits of credit card numbers and encrypted passwords. Investigators probing a rare infection for a possible link to powdered infant formula have come up empty. An Oklahoma infant is the third to be sickened by a rare bacteria that can come from baby formula, according to news reports Wednesday. The baby is from Tulsa County and has fully recovered from Cronobacter sakazakii, CNN affiliate KYTV reported. The child was fed a different brand of baby formula than Enfamil, the kind that has been linked in news reports to the death of 10-day-old Avery Cornett in Missouri, according to KYTV. 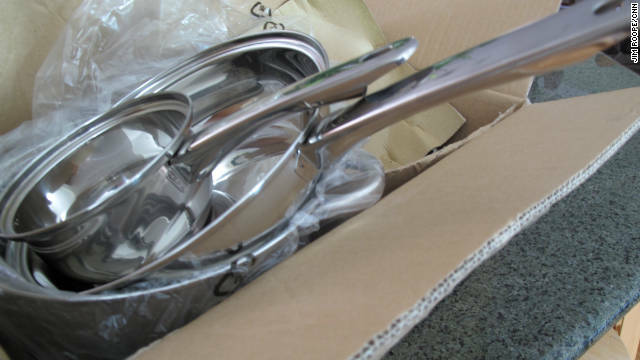 Filed under: Consumer safety • U.S.
Mary Ferring thought she bought an expensive set of cookware online for a cheap price, but all she got was cheap cookware. 'Tis the season for scams. Consumer protection advocates are again sending out warnings of scam artists preying on the gullible, greedy and hurried this holiday season. "I couldn't believe the deal," said shopper Mary Ferring, recalling some cookware she saw on the Internet. “It looked like it was worth about $400 or $500 and the cost was $60." Suffering through tight economic times, Ferring was searching the Web for good gifts and great prices when she found what appeared to be expensive set of cookware for an incredibly low price. What she got in the mail after she made the purchase, however, was cheaply made tin pots and pans that she equated to a camping mess kit. "I wouldn't give this to anybody,” Ferring said. Though she wanted to return the set, she found no return address on the label and no contact information on the site from which she purchased it. “Her story is all too common,” said Audri Lanford, who founded scambusters.org in 1994. "The fact that she actually got something in the mail is unusual. Most of the time, people don’t get anything when they send their money in." 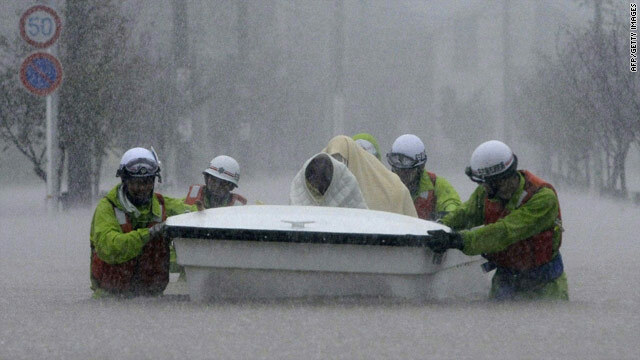 Rescue workers transport evacuees through floodwaters in Nagoya, Japan, on Tuesday. Japan typhoon: About 80,000 residents have been ordered to flee and more than 1 million people were urged to evacuate Nagoya, a city in central Japan, Tuesday as a typhoon was expected to hit the area. 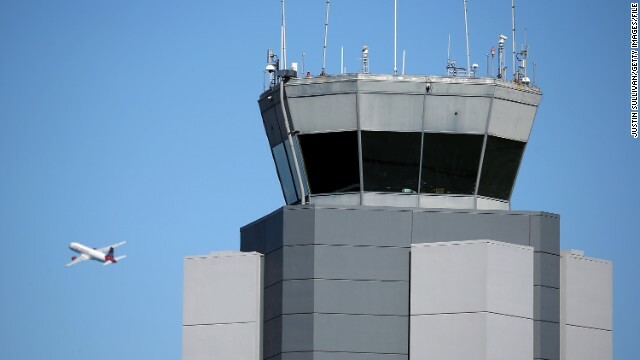 Despite the evacuation warnings, a little more than 60 people had evacuated the city by Tuesday afternoon, the city government said. More were expected to leave in the evening as the storm came closer. Typhoon Roke was packing winds of 185 kph (115 mph) and was predicted to make landfall with heavy rain some time Wednesday, said CNN meteorologist Jennifer Delgado. The storm was expected to hit south of Osaka and could drench some areas with about 250 mm (10 inches) of rain, Delgado said. Two areas in the Nagoya were ordered to evacuate because of the threat of flooding from the Shonai River, officials said. SeaWorld hearing: A federal hearing continues Tuesday to determine whether SeaWorld Orlando should be charged with a willful violation in the 2010 death of killer whale trainer Dawn Brancheau. Monday was the first day of the hearing at the Seminole County Courthouse in Sanford, Florida. In February 2010, as park guests watched in horror, Brancheau, 40, was pulled into a SeaWorld pool and drowned by a 12,000-pound killer whale named Tilikum. Brancheau had been sitting on the Shamu Stadium's pool edge during a private show. After a lengthy investigation, the Occupational Safety and Health Administration - the federal agency that works to prevent workplace injuries - cited SeaWorld of Florida in August 2010 for willfully endangering employees by not taking proper safety precautions. Listeria deaths: Up to seven deaths in four states may be linked to a Listeriosis outbreak that the Centers for Disease Control believes originated at a cantaloupe farm in Colorado, the Denver Post reports. The deaths have been reported in Colorado, New Mexico, Oklahoma and Missouri, according to the Denver Post report. Overall, 35 cases are reported in 10 states, the Post said. Jensen Farms recalled its cantaloupe harvest on September 14, the Post reported. A Canadian company has recalled 38,000 pounds of diced bacon products that may be contaminated with listeria bacteria, the U.S. Department of Agriculture said Friday. No illnesses have been reported from consuming the bacon, which came from Ontario-based Aliments Prince, S.E.C. 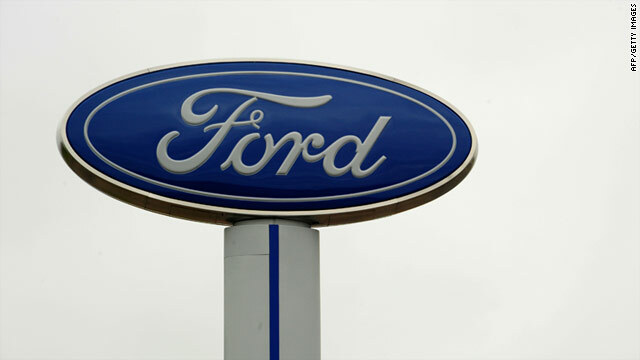 The recall is preventative, spokesman Richard Vigneault said. Most of the product is with distributors in North Carolina, Connecticut, New Jersey and Illinois. The company is looking into whether the product made it into stores. Listeria contamination primarily affects older adults, pregnant women, newborns and adults with weakened immune systems, according to the Centers for Disease Control. Symptoms of listeriosis include fever and muscle aches, often preceded by diarrhea or other gastrointestinal symptoms. The contamination was discovered during routine testing by the U.S. Department of Agriculture's Food Safety and Inspection Service. The recall applies to items with production dates prior to August 10, 2011, sold under the names Napoli, Stefano, Bellissimo, Olymel or Assoluti cooked diced bacon. In an unrelated instance of listeria contamination, California company Fresh Food Concepts voluntarily recalled several layer dip products containing guacamole because the avocado potentially could be contaminated. For more information on the recalls, contact the USDA or the FDA. A potential salmonella outbreak has prompted a multi-state recall of sprouts, an Idaho food company announced Friday. The U.S. Food and Drug Administration made a formal recall request Monday, urging on its website that people not eat alfalfa or spicy sprouts from Evergreen Fresh Sprouts. The federal agency noted that the salmonella Enteritidis pathogen is different from the E. coli bacteria that has been blamed for at least 47 deaths, and widespread recalls, in Europe. 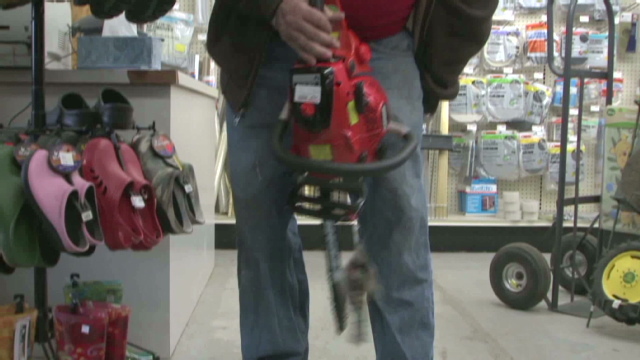 An Oklahoma man is accused of trying to steal a chainsaw by shoving it down his pants. The ol' cut and run - An Oklahoma man is accused of stuffing a chainsaw down his pants and running. Well, waddling is likely a better word. The best part about this absurd story is the repeated use of the term "britches" and the infamous local news standby – the old camera man re-enactment routine. 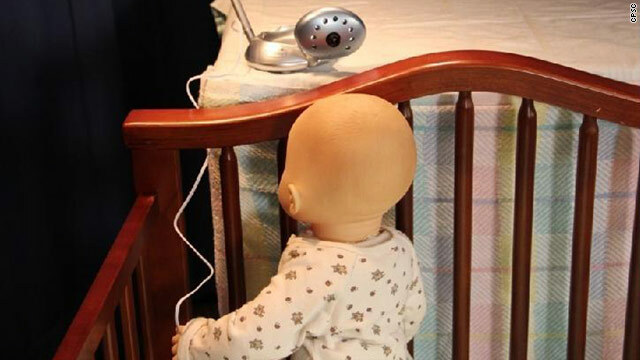 The Consumer Product Safety Commission advises against placing cords or corded cameras within 3 feet of a crib. A voluntary recall was issued Friday for 1.7 million video baby monitors, after federal regulators probed reports that two babies had died in the past 11 months after being strangled by electrical cords. The U.S. Consumer Product Safety Commission issued the announcement in conjunction with Summer Infant, the Woonsocket, Rhode Island, company behind the monitors, which are made in China and sold at retailers nationwide. The federal commission noted that at least seven babies and toddlers nationwide have died since 2004 after being strangled by monitor cords, the last two involving Summer Infant items. That includes a 10-month-old girl from Washington, D.C., killed last March after being strangled by a cord from a Summer Infant monitor that had been placed atop her crib rail, the commission said. The Kroger Co. is recalling select pet food packages from stores in 19 states fearing some of these products may contain aflatoxin, a toxic chemical byproduct that could be harmful to animals. The recall involves certain bags of Pet Pride Cat Food, Pet Pride Kitten Food, Old Yeller Chunk Dog Food, Kroger Value Cat Food and Kroger Value Chunk Food, the company said Saturday. The Kroger Co. urged customers to immediately consult with their veterinarian if their animals show any signs of sluggishness or lethargy combined with a reluctance to eat. A yellowish tint to the eye/and or gums, severe blood or diarrhea are also warning signs, the company said. The Senate passed a food safety bill Tuesday to give more power to the Food and Drug Administration, more than a year after the House of Representatives passed a similar measure. The bill, designed to bolster the safety of the nation's food supply, passed 73 to 25. A version of the bill was passed by the House of Representatives in July of 2009 but had languished in the Senate, a fact that has angered some food safety advocates. Filed under: Consumer safety • Food • Politics • U.S. The U.S. 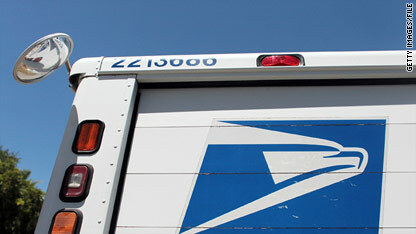 Postal Service urges consumers not to click on links in suspicious e-mails. 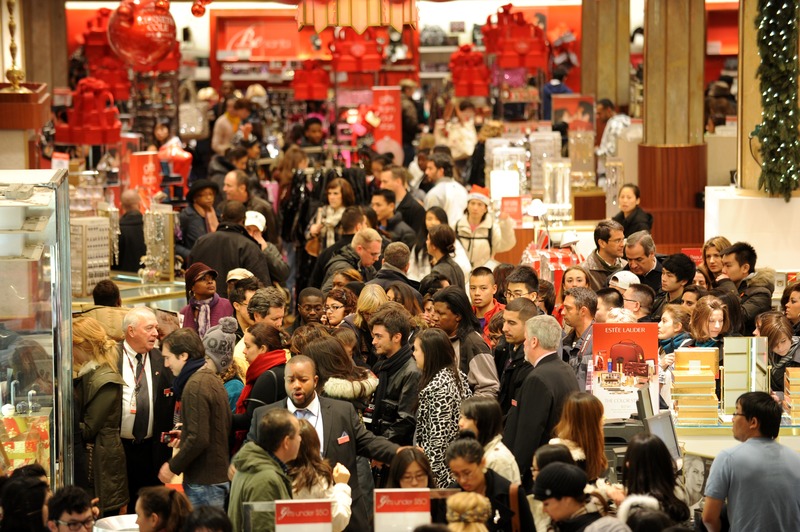 Like a shopping-mall Santa, a familiar scam is making a comeback as the holiday shipping season ramps up. Watch out for official-looking e-mails that appear to come from package delivery services such as UPS, FedEx or even the U.S. Postal Service, consumer protection advocates warn. The e-mail says there was a problem delivering a package you either sent or were supposed to receive. It may even include a phony tracking number. The recipient is instructed to open an attachment and fill out an invoice, a claim form or a corrected mailing label. However, opening the attachment downloads malware or viruses to your computer, the Better Business Bureau warns. Mauri gorgonzola cheese sold in Costco wholesale stores is being recalled because of possible E. coli contamination. Colorado health department officials are warning consumers who purchased Mauri gorgonzola cheese with "sell by" dates of January 13, 2011, and January 14, 2011, that the product has been recalled by the distributor, DPI Specialty Foods of Tualatin, Oregon. The cheese was distributed only to Costco stores in Colorado in one-pound wedges. Consumers who have any of this cheese should not eat it. They should return it to the place of purchase or dispose of it in a closed plastic bag and place it in a sealed trash can to prevent people or animals from eating it, the health department said. Colorado and several other state health departments, the Centers for Disease Control and the Food and Drug Administration have been investigating an outbreak of E. coli O157:H7 infections among people who sampled or purchased cheeses that were part of a "Cheese Road Show" at Costco stores October 14-17. E. coli O157:H7 causes diarrhea and abdominal cramps, but some illnesses may last longer and can be more severe. Filed under: Colorado • Health • Nutrition • Recalls • U.S. The sale of alcoholic energy drinks has been banned in Washington state effective Nov. 18. The state liquor control board took the action Wednesday after last month's incident in which the "blackout in a can" beverage sickened nine college students. Pfizer is recalling an additional 38,000 bottles of the cholesterol-fighting drug Lipitor after reports of an odor related to the packaging bottles, the drug company said in a statement. Fake goods were crushed to make a statement against counterfeiting Thursday. 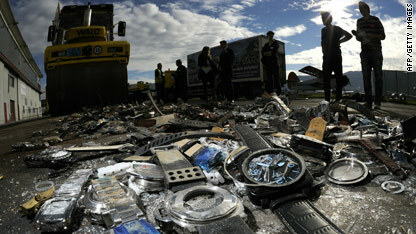 Thousands of watches, CDs and DVDs were crushed by a steamroller Thursday as part of a Swiss campaign against counterfeit goods. The smashing of the counterfeit goods at an airport in Bern, Switzerland, highlighted Stop Piracy Day 2010 and launched the Swiss Anti-Counterfeiting and Piracy Platform’s “Piracy is Cruel” campaign. The public-private Swiss group is trying to educate consumers on how purchasing goods they know to be counterfeit puts themselves and others in danger. “Consumers who use or buy counterfeit goods also care too little about the consequences of their actions,” the group said in a press release.